Brand new Horror anthology from Crystal Lake Publishing – out today at a special $2.99 launch price (first 100 Kindle sales only). Also available in paperback. These stories will lead you over the river and through the woods, to the darkest of all places. Out now from Crystal Lake Publishing! 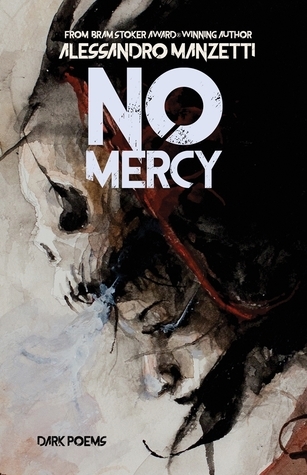 A brand new poetry collection by the Bram Stoker Award-winning poet, Alessandro Manzetti. 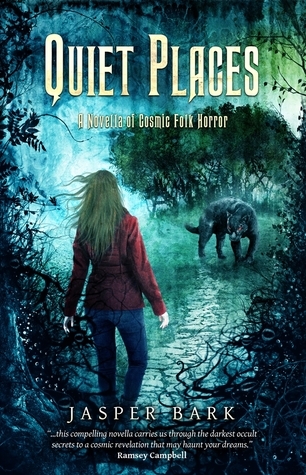 Brand new Crystal Lake publishing release out today at a special 99c launch price (limited to first 100 sales)! 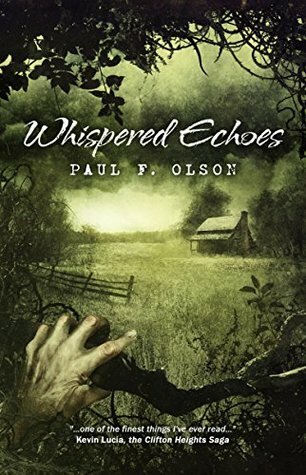 WHISPERED ECHOES will be available in paperback and Kindle, as well as Kindle Unlimited. Brought to you by Crystal Lake Publishing - Tales from the Darkest Depths. Crystal Lake Publishing has added a $10 a month tier to their Patreon page which focuses on helping authors. We will post one video lesson per month presented by one of our authors or editors, focusing on current issues authors are struggling with. Questionnaires will go out regularly to help us better understand what you’re going through. Supporters will also receive all our non-fiction books as they are published, for as long as they support this tier. $10 patrons will also receive all rewards from the lower tiers. This is also a great way to help us better support our own authors and editors. Slide into the spaces between the ordinary. Embrace the odd. Indulge your curiosity. Featuring: Clive Barker, John Langan, Neil Gaiman, Ramsey Campbell, Lisa Morton, Brian Kirk, Hal Bodner, Stephanie M. Wytovich, Erinn L. Kemper, John F.D. Taff, Patrick Freivald, Lucy Snyder, Brian Hodge, Kristi DeMeester, Christopher Coake, Sarah Read, and Richard Thomas. With a foreword by Josh Malerman. Available in paperback, Kindle, and Kindle Unlimited! We’re really stepping up our game here at Crystal Lake Publishing. I’m happy to share the current WHERE NIGHTMARES COME FROM line-up, and update it with a brand new interview with John Connolly, author of the Charlie Parker books, as well as NOCTURNES, my favorite short story collection. There are a lot more names to announce, and we’ll reveal one new name every week. Check the comments for a link to the Facebook page and more info on the book. The book is edited by myself and Eugene Johnson. It’ll be out some time in October or November. That's an impressive line-up, Joe. Congratulations. Thanks, Cathy. We've got a lot more lined up, but can't say anything until the contracts are signed. I just love working with these people. What an honor. Oooh, cryptic. Can't wait to hear who you've got lined up next. Why are we building up our funds? We have some of our most important and ambitious works coming out over the next 15 months, and we will put every possible resource behind these projects. For this reason, we’re taking the highly positive step of running this campaign to better position ourselves and these projects. Funds will go toward paying authors, artists, and marketing. This will ensure these titles making the widest possible splash upon publication while maintaining the highest standards of editing and production. It's even mentioned on the front cover. It's launch day at Crystal Lake Publishing! With an introduction by editor Ben Eads. 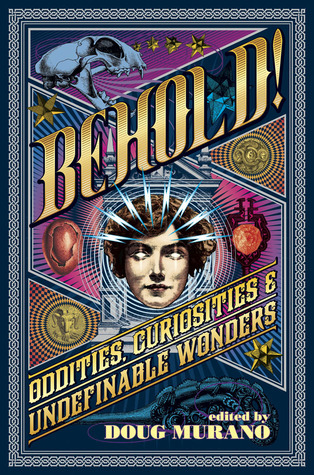 Cover art by Ben Baldwin. 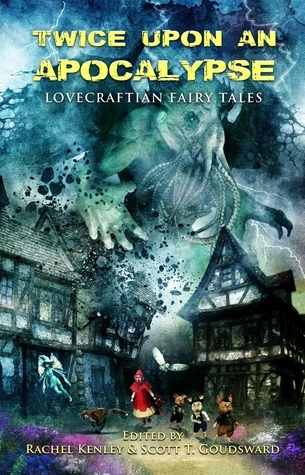 Proudly represented by Crystal Lake Publishing – Tales from The Darkest Depths. If you have a moment, help Crystal Lake Publishing reach their first stretch goal (interior artwork for all 2018 single-author collections/novels) before the campaign ends in 24 hours! Support Indie Publishing and grab your share of some amazing rewards/prizes! Crystal Lake Publishing has some of their most important and ambitious works coming out over the next 15 months, and they will put every possible resource behind these projects. For this reason, they’re taking the highly positive step of running this campaign to better position themselves and their projects. Funds will go toward paying authors, artists, and marketing. This will ensure these titles making the widest possible splash upon publication while maintaining the highest standards of editing and production.